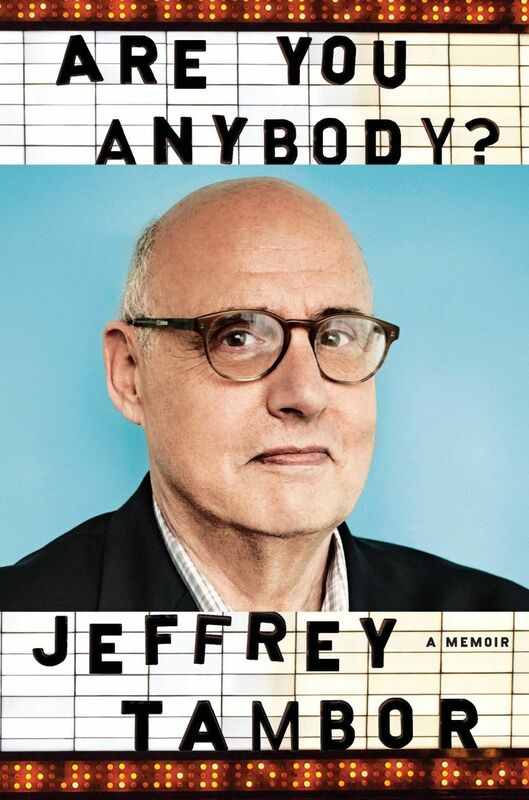 In his book, “Are You Anybody?,” actor Jeffrey Tambor chronicles his career, from “The Larry Sanders Show” to “Arrested Development” to “Transparent.” He’ll be in Seattle on May 23. But make no mistake, Tambor said — his character wasn’t good at either role. The kids have trouble with commitment, sexuality and careers and don’t really think of anyone but themselves. “They had no models!” Tambor said over the phone from Los Angeles, where he is filming the fourth season of the show. Maura, on the other hand, has been nothing but a model character for him. That helped when it came to his new book, “Are You Anybody?,” which will bring him to Seattle’s Town Hall on May 23. The event is being presented by Seattle Arts and Lectures. 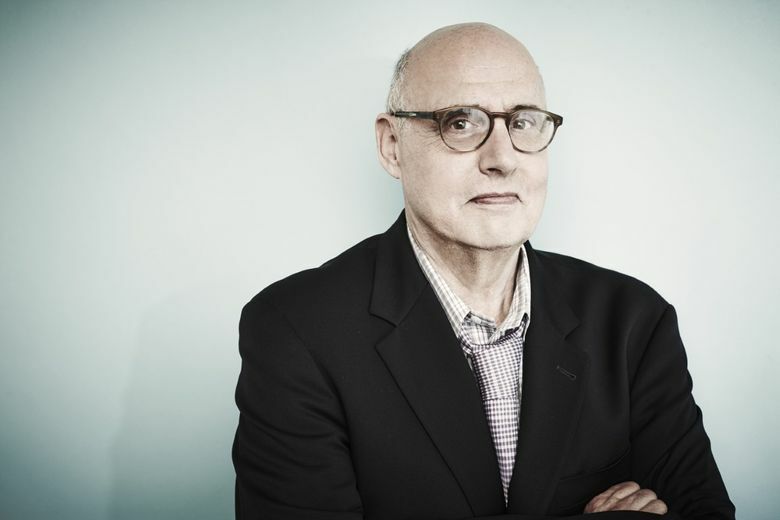 The book tracks Tambor’s troubled upbringing in San Francisco, where, at the age of 11, he found after-school solace sitting in the darkened theater at neighboring San Francisco State University, watching student actors rehearse. He later enrolled in the same program before getting his master’s degree at Wayne State University. The book follows Tambor’s training and growth as an actor, beginning with his Broadway debut in the 1976 production of “Sly Fox” opposite George C. Scott and his screen debut in 1979’s “… And Justice for All” opposite Al Pacino. He honed his comedic skills on shows like “The Larry Sanders Show,” “Arrested Development” and “Transparent,” for which he has won a Golden Globe, a Screen Actors Guild award and two Emmys. The book is loaded with anecdotes — some laugh-out-loud funny, some heartbreaking. And if he mentioned someone’s name, Tambor tacked a simple “Hi” on the end for each person. It is a charming touch. Seattle shows up early in the book, as it did in Tambor’s career. He came here in 1970, after successfully auditioning for The Theater Communications Group, the umbrella organization for resident theaters all over the country. Tabor landed a part in the Seattle Rep’s production of “Indians,” and he and his wife rented an apartment on Queen Anne Hill for $125 a month. He was an understudy for one show that left him a lot of free time, so he started baking bread, heading down to the Pike Place Market in the morning for ingredients and bringing fresh loaves to the theater. When the Sonics were in town, he’d sneak into KeyArena and watch games, or take a seat at the counter of his favorite Seattle restaurant. “Give my love to the 13 Coins,” he said. “Are You Anybody?” takes its title from an autograph-seeker who used to walk from one stage door to another in New York, asking the question. It was three years before Tambor could say “Yes,” but it was for a part on “The Ropers,” a TV sitcom that had premiered the night before. “He didn’t even look at it,” Tambor wrote of the paper he signed. These days, people approach and quietly tell him how “Transparent” helped them through a transition in their own family. Tambor prepared for his role as Maura by spending time with author Jennifer Finney Boylan and other members of the transgender community; and venturing out dressed in character. He writes of going to a grocery store, and standing in the produce department, trying to figure out what Maura would buy. He noticed a man smirking at him. He told himself: “Don’t ever forget that look,” because it is what Maura and other transgender people see every day. And it helped his performance. Tambor has five kids. Molly, 41, by his first marriage; and four with his wife, Kasia: Gabriel, 12; Eve, 10; and twins Hugo and Eli, 7. “You go, ‘Hey now!’ ” Gabriel says. It’s true, Tambor told me. For a long time, his kids weren’t sure what he did for a living. “You want to hear a magic moment?” Tambor asked. “We were driving and the person said some very nice things about Daddy and the company Daddy keeps and I looked in the rearview mirror and my son and I just kind of looked at each other. Is Tambor anybody? Yes, he said. That’s who he is.